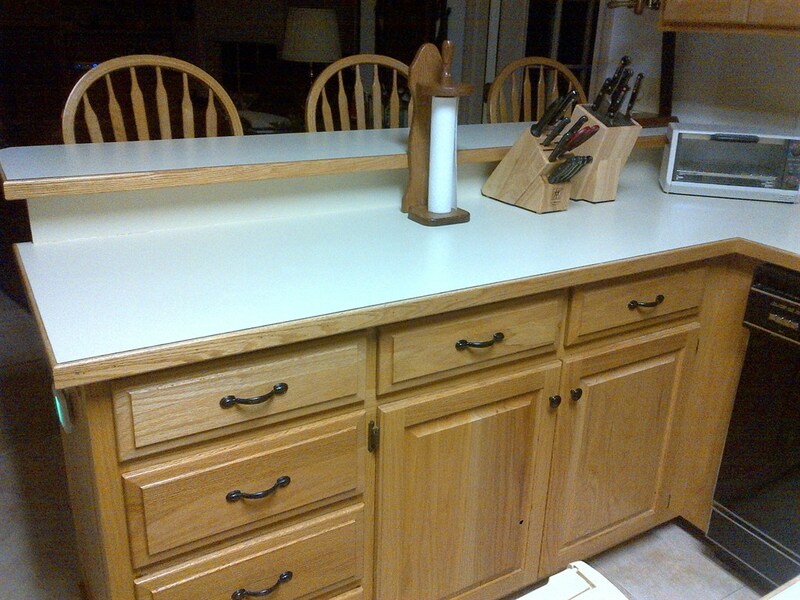 Granite Countertop Warehouse and Crowe Custom countertops are happy to be part of the Angie’s List community. Angie’s list collects ratings and reviews on more than 720 different services. The people who join Angie’s List are real folks looking for a way to find trustworthy companies that perform high-quality work. Angie’s List believes finding and scheduling reliable local services should be a snap.Only highly rated companies can offer services through Angie’s List. Members can see reviews of companies before purchasing offers. 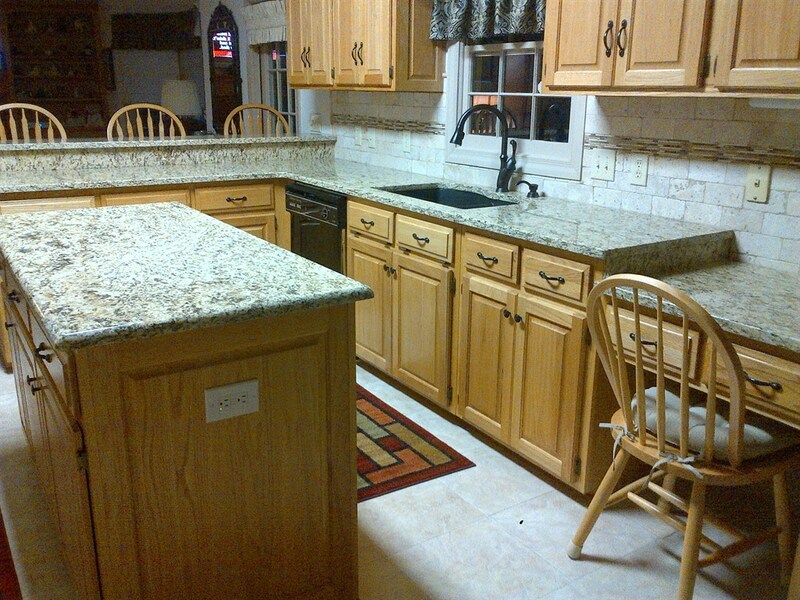 I used Crowe Custom Counters to install new granite countertops in my kitchen during a total kitchen remodel. They were just great and everybody was just charming and fabulous. It was just great. They were charming, helped me so much and gave me some great deals; they did not need to do that, I just got very fortunate. A world class operation with amazing service! 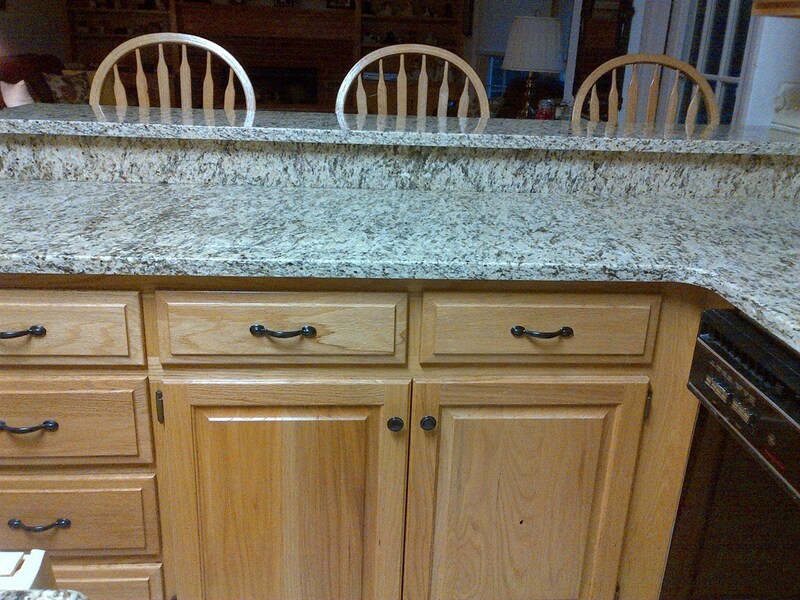 remove and replace kitchen countertops. It was great. The gentleman who came to do the template was prompt and professional. The installers were on time and did an excellent job. We had 70sq. ft. This was the best price I found by 20-25%. Overall, i would highly recommend this company. Chris, the salesman was very helpful. 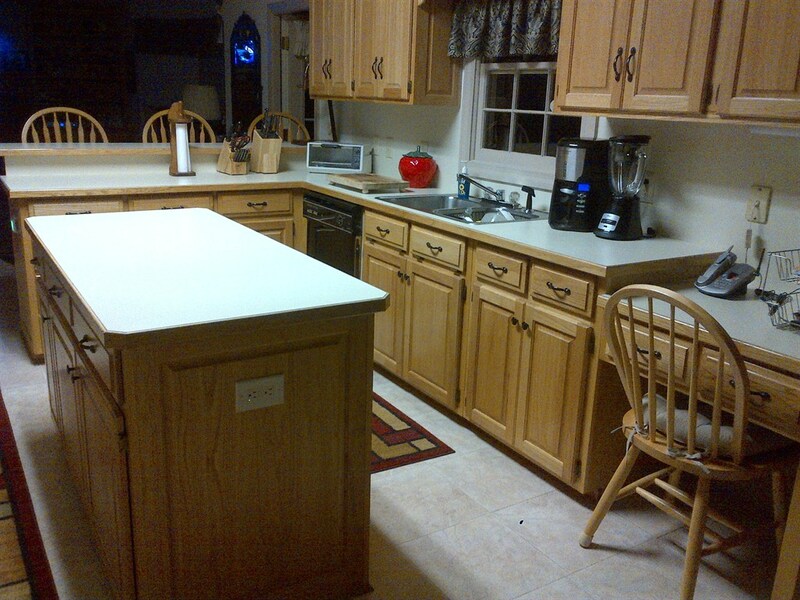 Replaced 65 sq ft of kitchen countertop with granite. 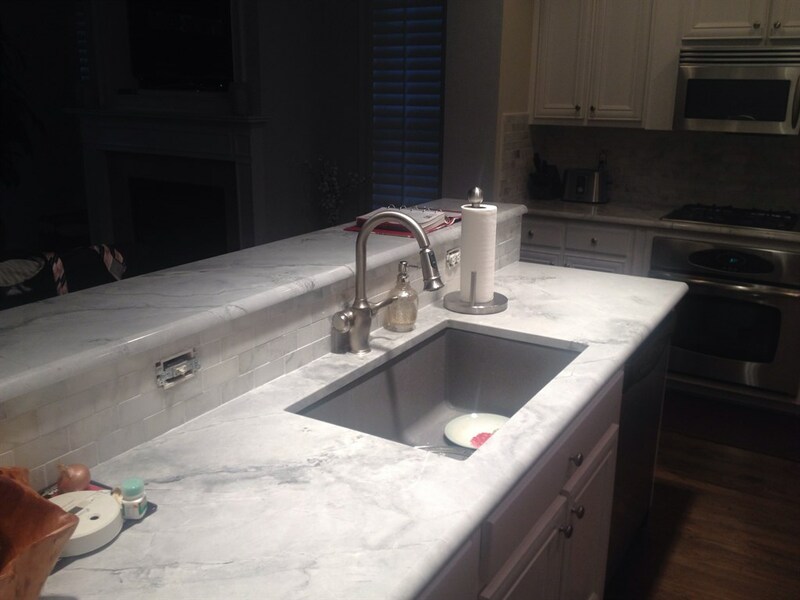 I also purhcased a sink and faucet and had a tile backsplash installed but these expenses were separate from my granite install. From the moment i walked into Crowe’s showroom and met DeeAnne, she was fantastic! Her follow-up was superb and was ultimately the reason i chose Crowe. 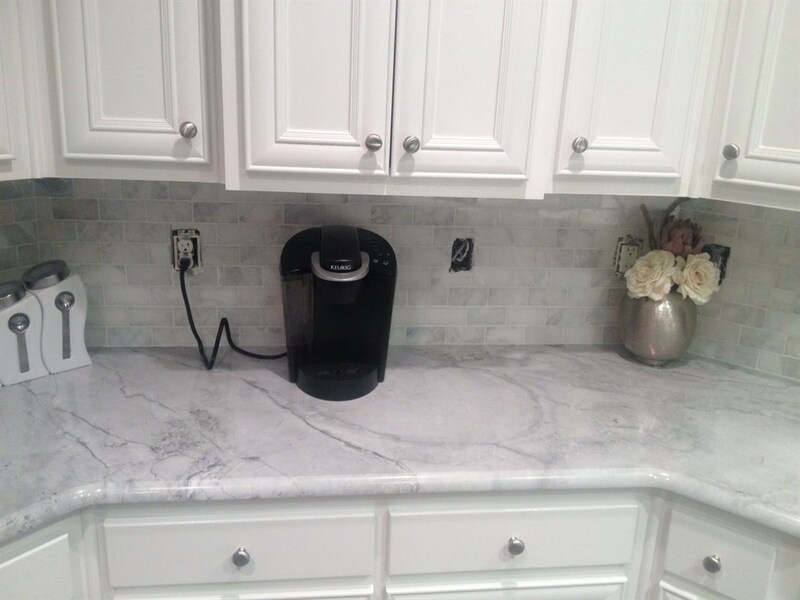 When a new granite shipment arrived, DeeAnne took pictures and emailed some granite photos that she thought i might be interested in. She even met me at the showroom on her day off to take a look at the new granite. 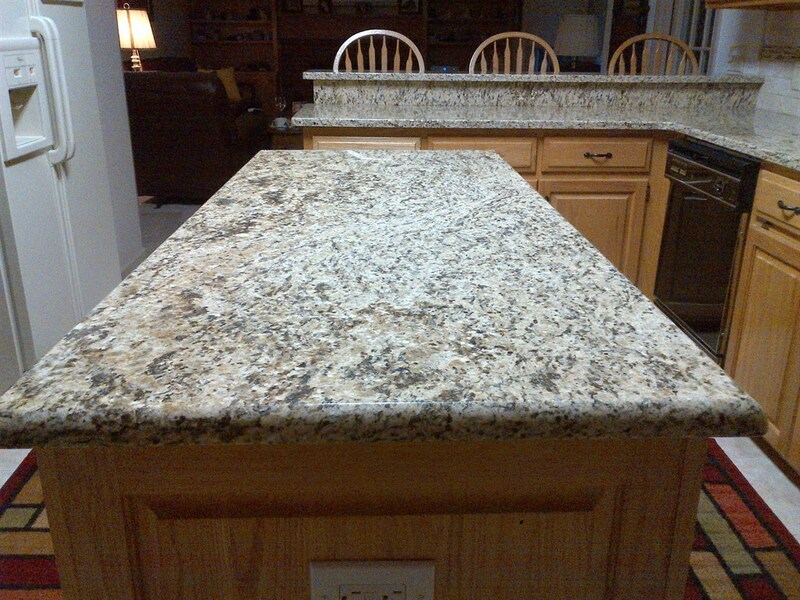 Once i had selected granite, the guy showed up on time to take template measurements. The installation guys also showed up on time and did a great job. 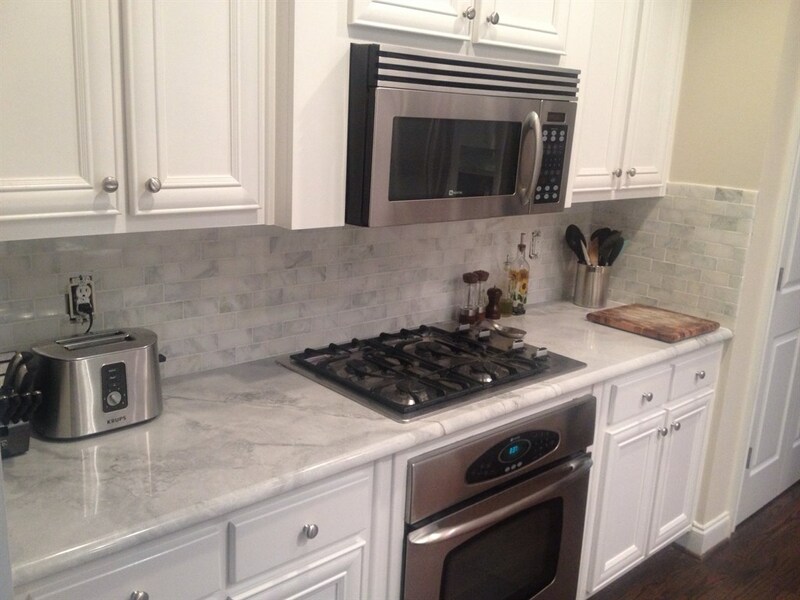 I purchased a sink, faucet and tile outisde of Crowe but DeeAnne arranged for a plumber and tile installation and the guys she selected were excellent! 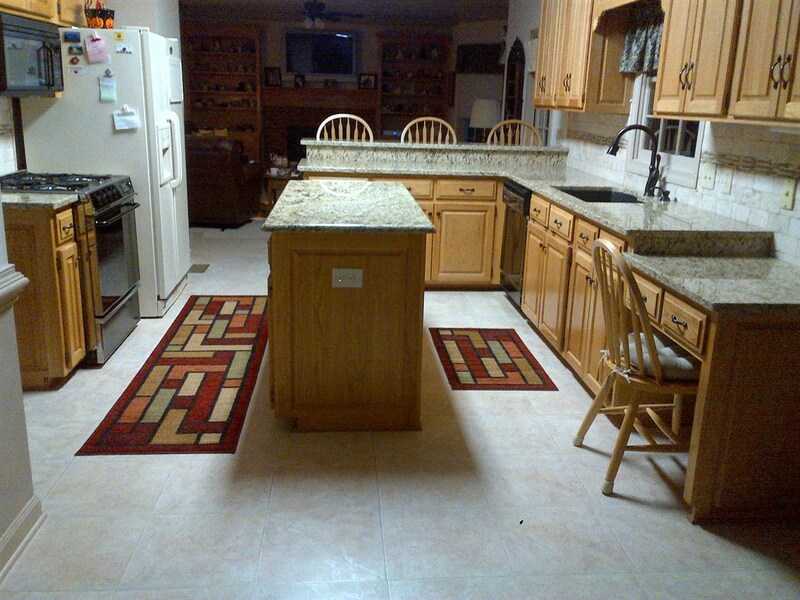 Overall, I had a great experience start to finish and highly recommend this company and particurly DeeAnne. 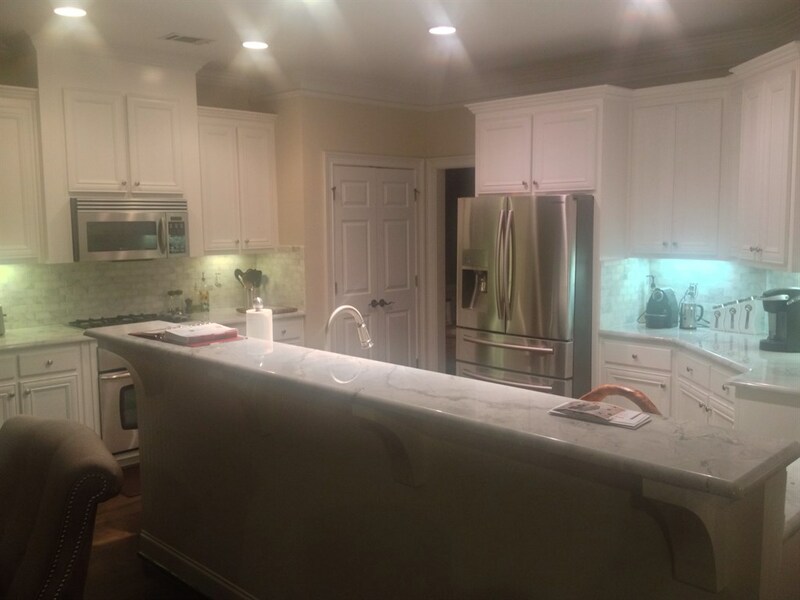 I picked the slab, and they layed out and installed. 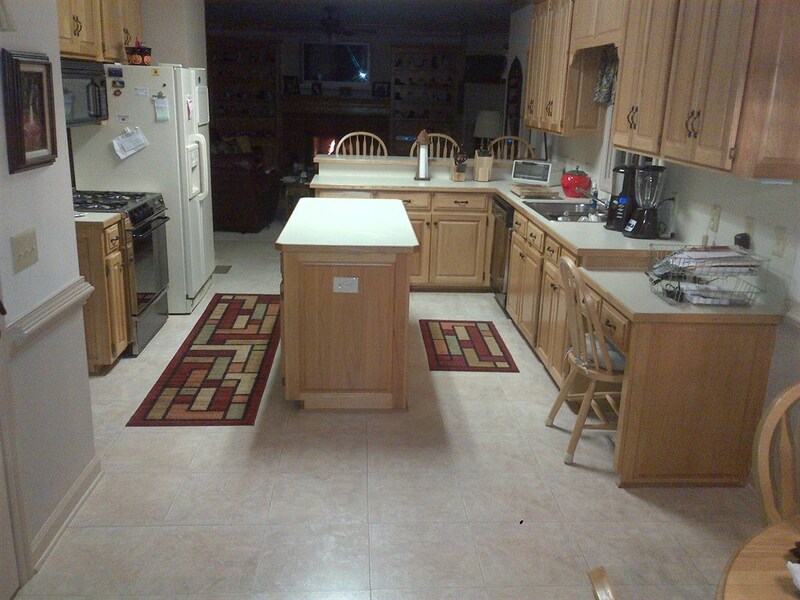 They did a great job, wouldn’t hesitate to recommend or use again.